Broken spring? Malfunctioning opener? Damaged panels? 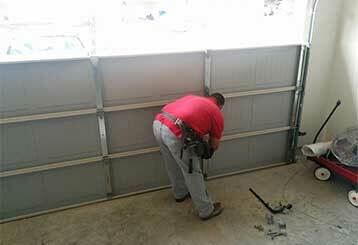 We’re here to solve these and all other problems you may experience with your garage door. Explore our professional services now and contact us to get help quickly. 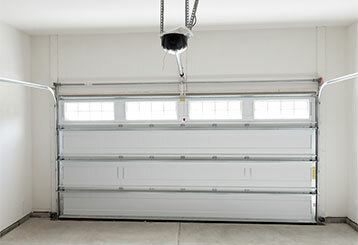 We offer a wide range of garage door repair services that cover anything from broken springs to a malfunctioning opener. Click here to learn more. 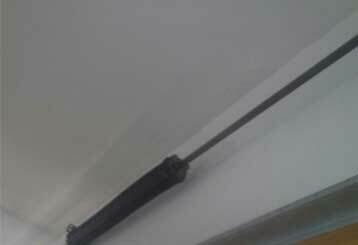 Garage door springs are under incredible amounts of tension every day, and therefore, when they break, they can be incredibly dangerous to anyone standing nearby. Our technicians can help you avoid these risks. 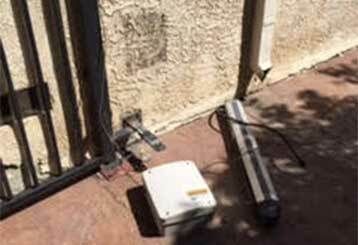 Your garage door opener may not be working correctly for a number of reasons. Click here to learn how we can help you with any problem you may be experiencing. 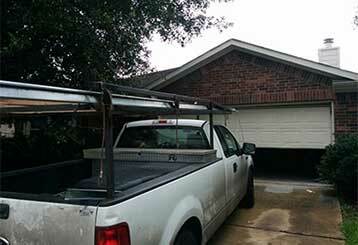 Your garage door components need to be kept in good condition for the whole unit to continue operating correctly. It's important that you have an expert check them regularly. Click here to learn more! Be it an opener on the fritz, or a garage door that's causing your home to look dreary, our fully trained technicians are ready to assist you in installing something new. Read more here! We can resolve a wide range of mechanical and electrical gate issues, from damaged hinges to replacing a problematic opener with a new one. 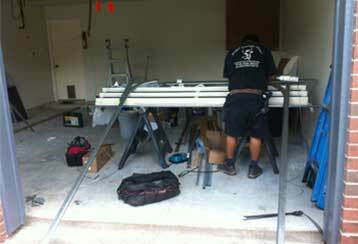 Our repair service will ensure everything is in top shape. Learn more here!